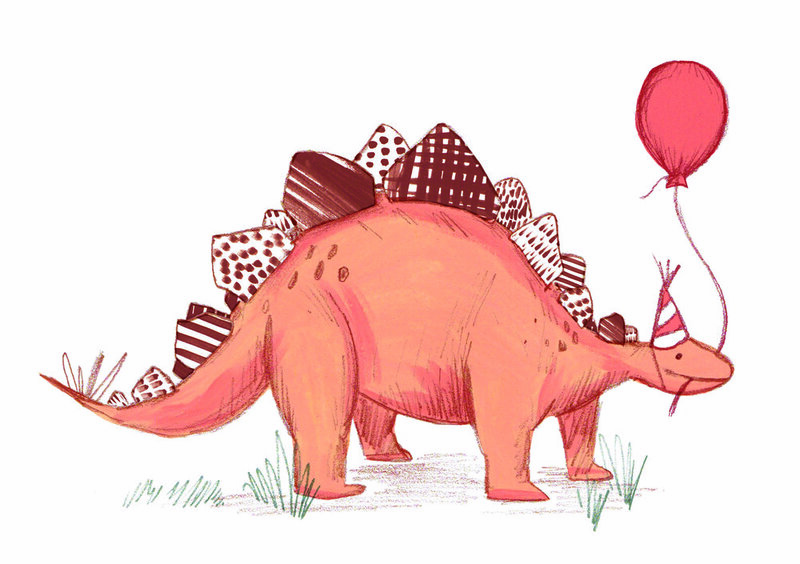 There ain't no party like a dinosaur party! This fun card is perfect for any celebration and are left blank inside for your own message. The cards are a6 in size, folded landscape and come with a Kraft paper envelope. Cards are posted first class in a hardback envelope.